Ideal Honeymoon Package to Manali for 2 Nights! 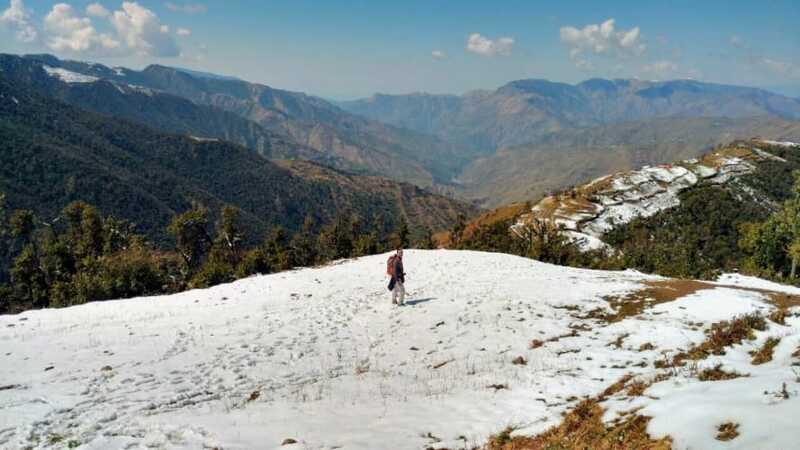 The trek takes you through thick Deodar forests with the chirping of birds in the background and the amazing view of the Bandarpoonch, Kedarnath & Gangotri peaks. Arrive at Dehradun by 6.30 am and will start our journey to Panthwari (4640 ft.) via Mussoorie which is 85km from Dehradun. 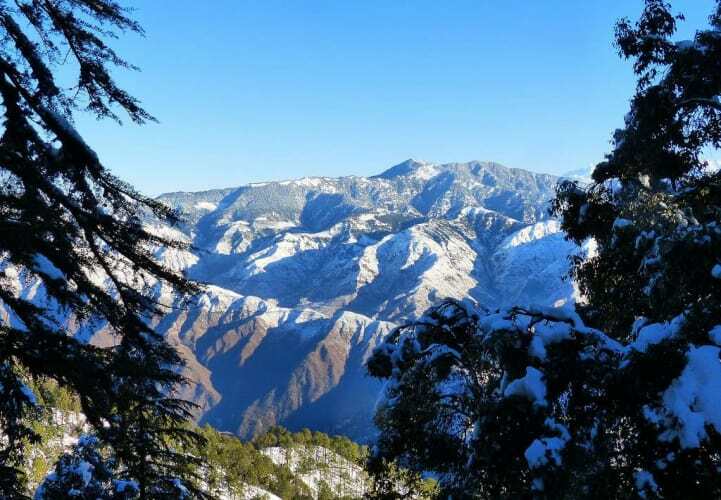 The trek starts at Panthwari and takes you to Nag Tibba temple base Camp where you can relax and stay. Bonfire and dinner in tents. Early morning wake up to the chirping of birds and breakfast and set out for the day’s trek to Nag Tibba peak (3084m) with the view of the Bandarpoonch peak, the Gangotri group of peaks, Kedarnathpeak to name a few. Enjoy the day exploring the surroundings and the beautiful view of the peaks. After lunch descend to our base camp for overnight stay and dinner. Today we will start our journey back to Panthwari village after breakfast and from there drive to Dehradun. You can subsequently take the train or bus from Dehradun for your return journey home. Mountaineering qualified trek leader and support staff. Mules to carry personal luggage. Anything which is not specifically mentioned under the head inclusion. Cancellation policy is as follows: A 25 % booking amount is required to book the slot on a non-refundable basis. Full payment to be done prior to 7 days of the start date. This trek is to be confirmed at least 10 days prior to trek date depending upon the availability. Making arrangements for trekking is tedious and it demands lot of efforts, so a little co-operation from your side is appreciated. The expenses occurring from the change in schedule due to natural disaster, weather conditions or personal health issues are to be borne by the participants only. The Trip Adventures will not be responsible for weather as well as health issues however a medical certificate and a personal observation by the guide will be provided. In case a participant is not willing to complete the trek, no refund shall be provided and cost of evacuation shall be borne by the participant (required if any). The Campsites as per the itinerary are subjected to change as per the weather conditions or resource availability and no prior intimation shall be announced to participants. In case of bad weather, uncontrolled snowfall at Nag TibbaTrek , passing the cross will not be possible and trekkers will be coming back and the number of the tour days remains the same.